The idea originally stems from the founder of the HTC Group – the global market leader in flooring and floor solutions based on diamond technology – founded in Soderkoping, Sweden in 1989. 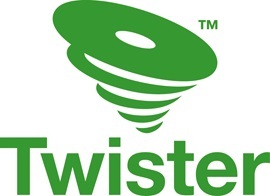 Starting out as an innovation within the HTC Group, Twister grew into a brand, evolved into a business field, a company and finally a corporate group. We are proud of our history, and being part of it also means that Twister knowledge of diamond technology spans more than 25 years. As of April 2017, Twister Group has been completely separated from the HTC Group. Their head office is still located in Soderkoping in Sweden, where it all began. Their subsidiaries are found in the USA and UK. 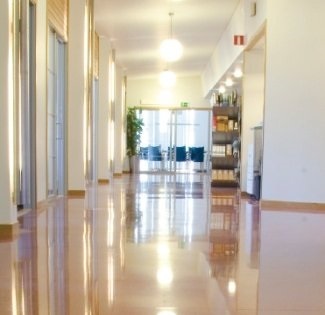 Twister Cleaning Technology and the Twister Group originally grew from a simple idea – to present a cleaner environment and better, long-lasting floor cleaning results than offered with traditional, chemical based floor cleaning methods. 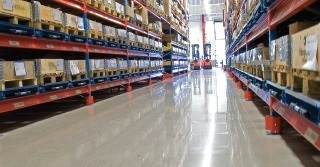 The solution was to use diamond technology to mechanically restore any floor to a smooth, glossy surface optimized for continuous daily cleaning with Twister diamond pads. 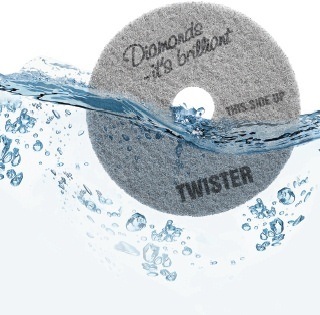 Back in 2001, the first tests were made using diamond technology in daily cleaning procedures, and in September 2005, after 4 years of development, the first Twister diamond cleaning pads were launched. Twister™ is a revolutionary cleaning system consisting of floor pads prepared with billions of microscopic diamonds which clean and polish the floor mechanically instead of using chemicals. Twister™ can be used on the most common floor surfaces such as terrazzo, natural stone, concrete, vinyl and epoxy and fits all types of floor machines. 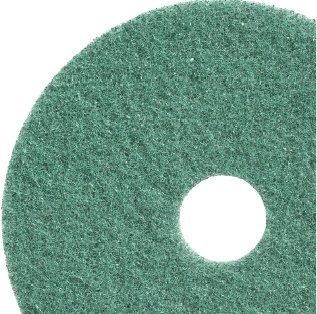 The combination of a soft floor pad and the hardness and sharpness of a diamond, creates a unique product that follows the structure of the floor surface and effectively removes dirt at the same time. 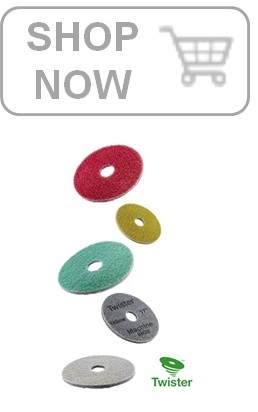 This creates the possibility of chemical free daily cleaning with high gloss every day. Twister™ is a pioneering tool that transforms dull, worn floors into clean, glossy and brightly polished floors with extreme cleanliness.